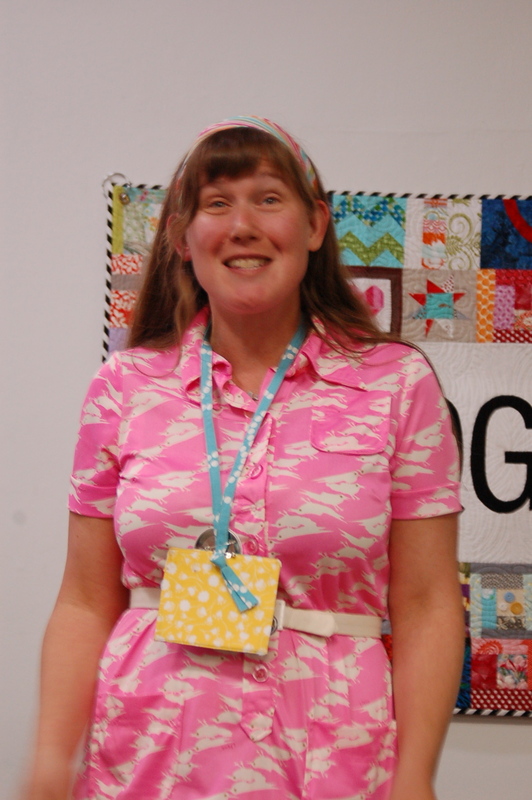 We are thrilled to announce that Angela Walters will presenting at our October 18th meeting! 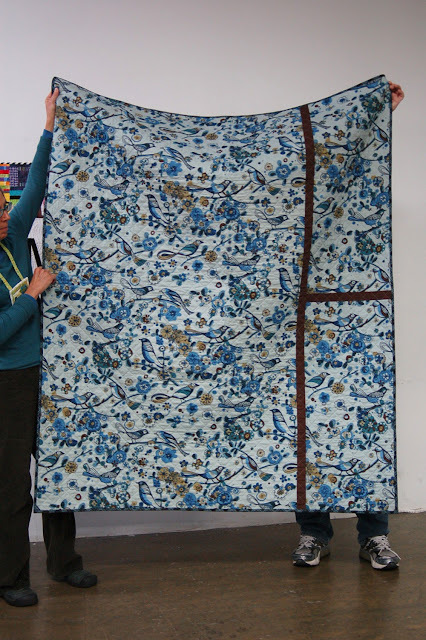 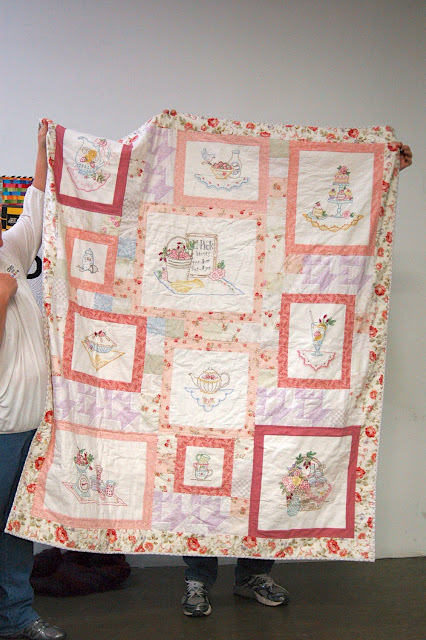 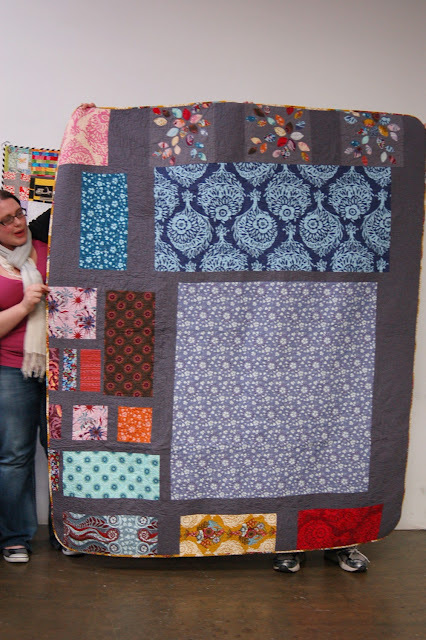 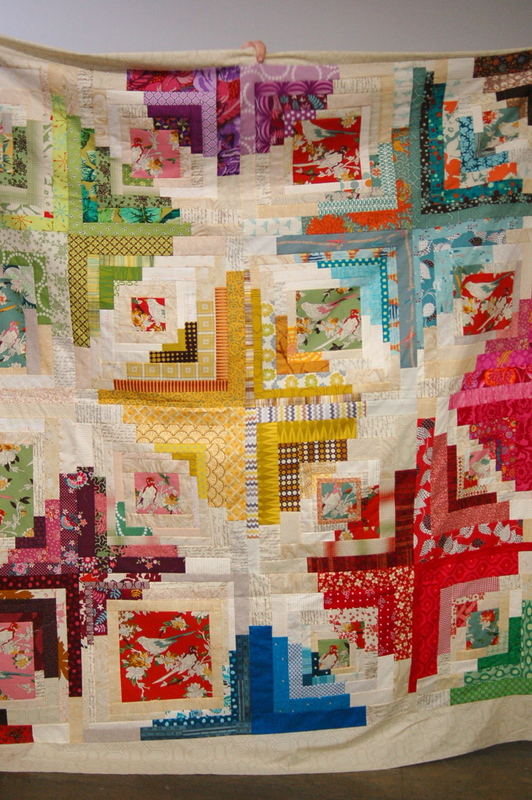 She will be sharing with us many of her quilts in a trunk show. 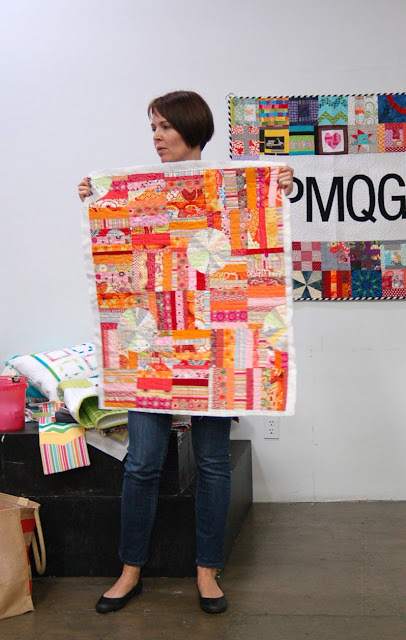 If you're unfamiliar with Angela, she is an amazing quilter, and loves the process of long arm quilting. 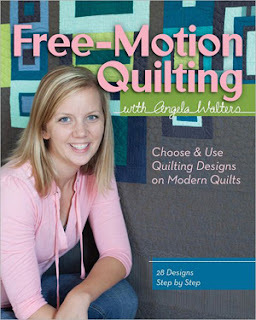 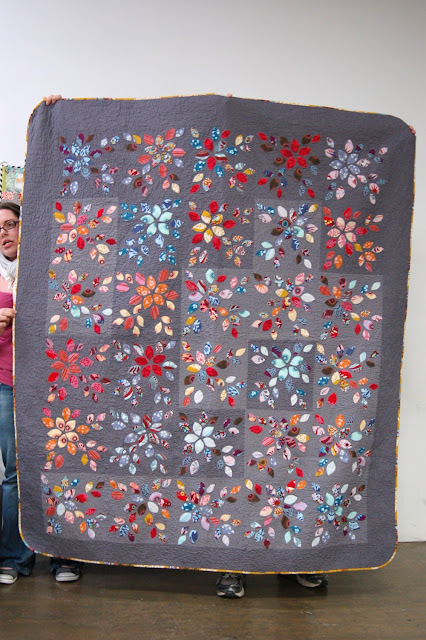 Recently, she wrote a book entitled, Free Motion Quilting with Angela Walters. 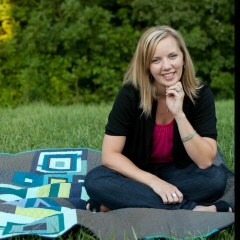 We will have a giveaway at the meeting! 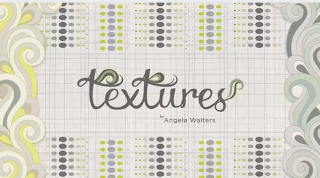 Angela just came out with her first fabric line, Textures, through Art Gallery Fabrics. 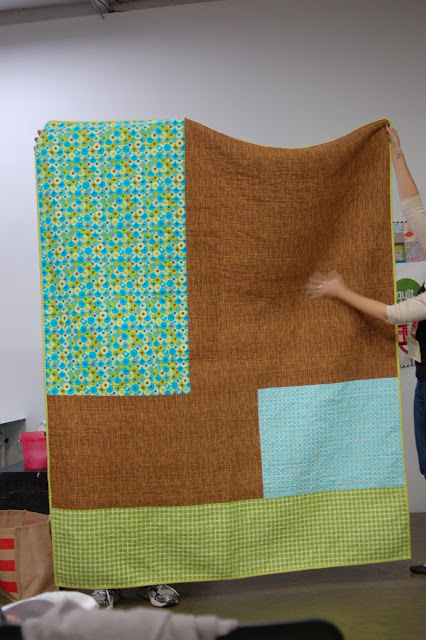 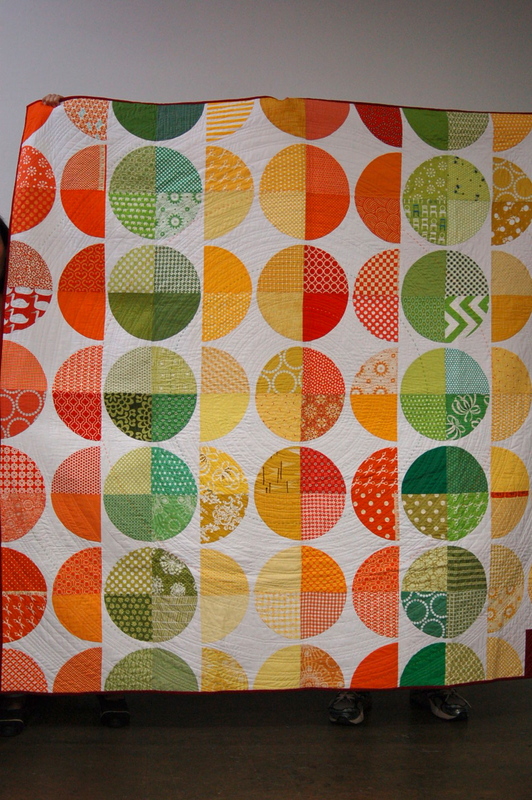 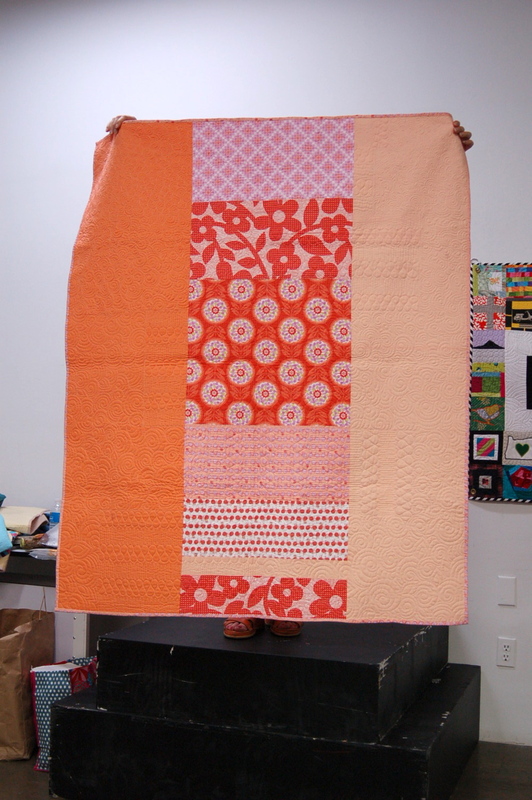 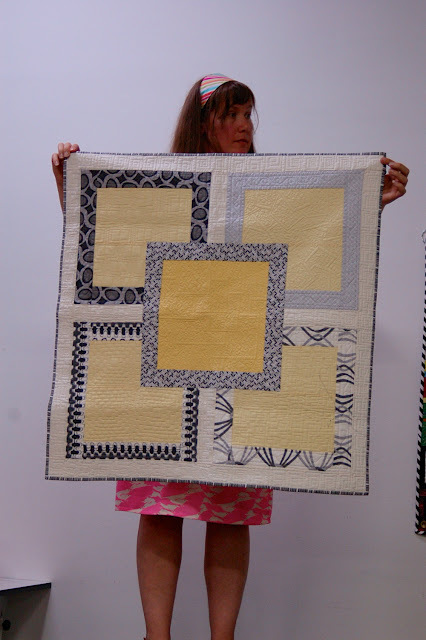 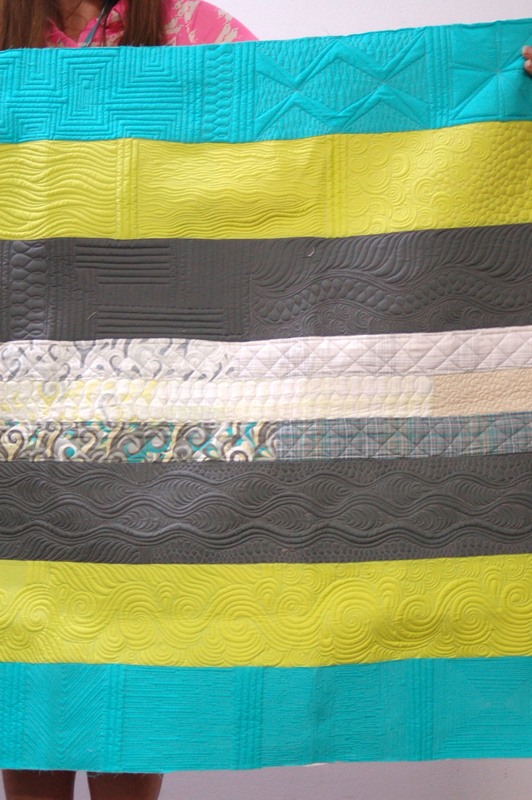 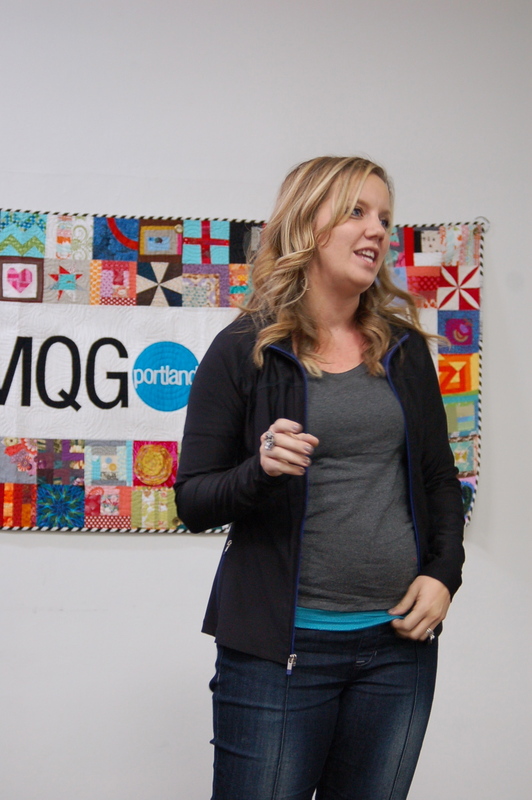 Currently, she also has a Craftsy Class: How to Machine Quilt Negative Space. 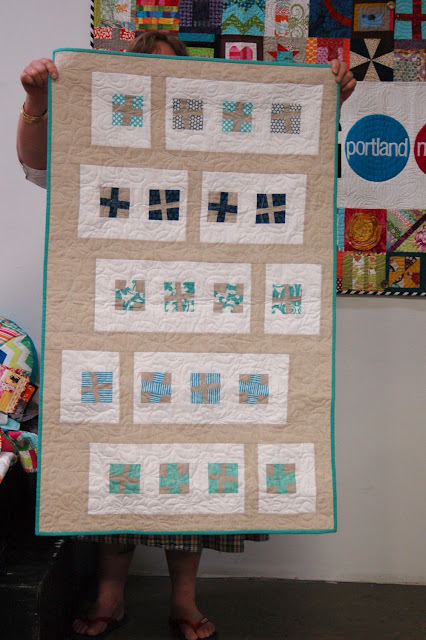 She is coming to Portland to speak and teach at Machine Quilting Expo and has many classes still available if you'd like to sign up! 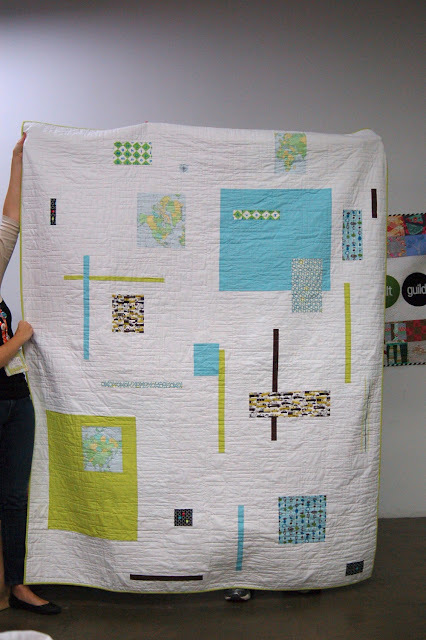 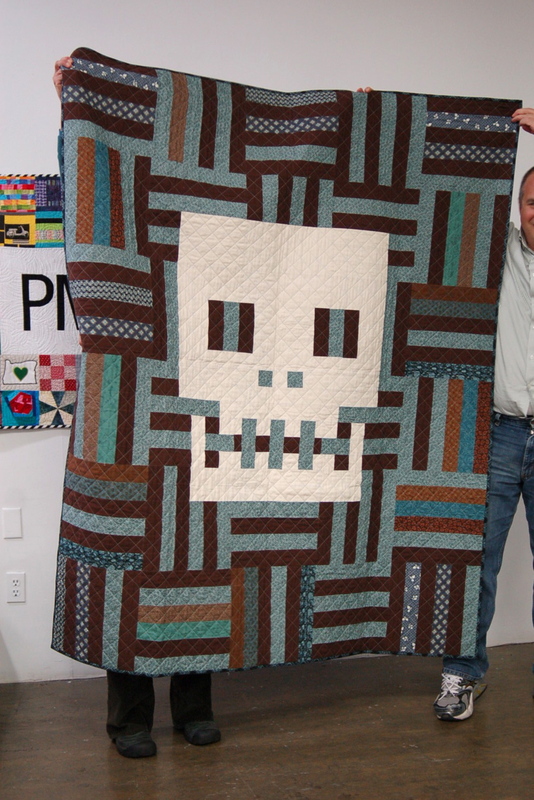 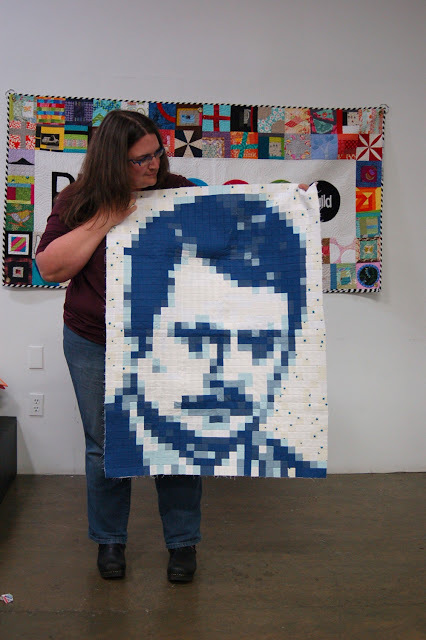 If you're ever been stumped on how to quilt your quilt, this will be the perfect opportunity to be inspired. 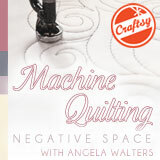 Make sure to mark your calendars!